We defined a role for private enterprise to address the critical gap in energy supply affecting the performance and economics of the cold chain for the Mozambique health system. As with many countries in sub-Saharan Africa that have large rural populations, energy supply is a critical barrier to healthcare delivery as the majority of rural health centers – serving a large percentage of the population- are off the electrical grid. Rural health clinics struggle to provide refrigeration for vaccines and essential medicines, lighting and power for instrument sterilizers and other medical devices. 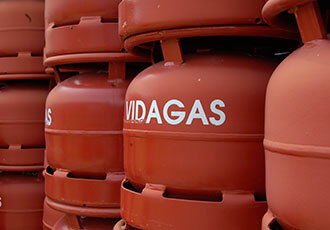 VidaGas provides liquid petroleum gas (LPG or propane) to commercial and residential customers, and to the public sector. 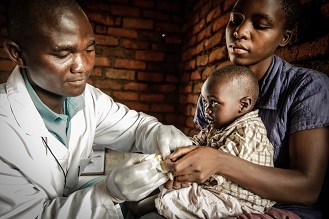 VidaGas was founded in 2002 by two non-profit organizations engaged in developing capacity for health systems – US-based VillageReach, based in Seattle, and the Foundation for Community Development (FDC), a Mozambique-based community development organization. 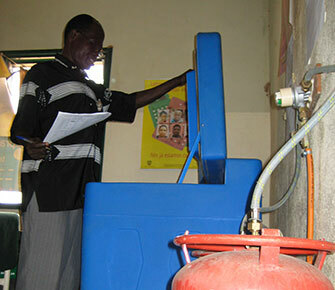 Because both organizations were already operating in the north, initial VidaGas operations served local facilities in that region (Cabo Delgado). Today, the company provides services in five locations and multiple provinces including Mocuba (Zambezia Province), Nampula City (Nampula Province), and Pemba (Cabo Delgado Province). To launch the company, investment capital was initially sourced from grants. For the first several years, the company grew organically. By 2008, it was clear it required more capital to expand and reach greater efficiency. Because of its small scale and the high-risk nature of BoP investments generally, it was clear only an investor with significance patience and a social mission would be attracted to the company. In 2009, the Swiss social investment fund, Oasis Fund, brought additional investment capital ($1M) to VidaGas to enable it to scale. 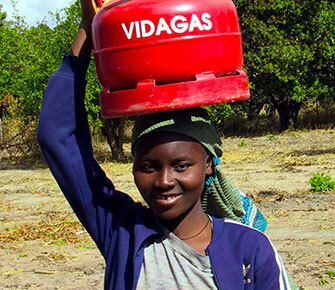 When VidaGas was created, the initial network of rural health centers comprised 100 percent of gas shipments. Today, that percentage is 17 percent. The majority of VidaGas’ service is now directed at enterprise customers – restaurants, hotels, small factories, and a growing retail network that enables households to replace traditional wood and charcoal that produce harmful indoor pollutants. Without revenues from the private sector, the company wouldn’t have the resources to support its obligations to the health system. serves five provinces and more than 50 percent of the country’s rural health centers. While additional investment from Oasis Fund provided access to new markets, the company’s limited margins (due primarily to high cost of service) require it to scale even further to establish sustainable profitability. 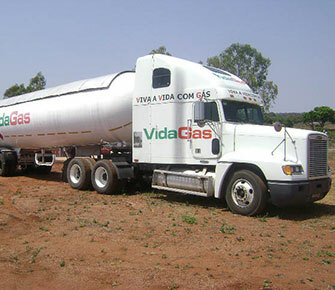 VidaGas is also facing an unprecedented market opportunity to expand its business due to growing demand from a burgeoning national and regional economy – fueled by the discoveries of large coal and gas deposits – and will naturally also face increasing pressure from competitive suppliers and its own partners to increase its efficiency. VidaGas’ owners are currently developing an updated investment scenario for the company and expect to seek new partners in early 2015.